REC Congratulations to Chris Burgess & Tim Evans! 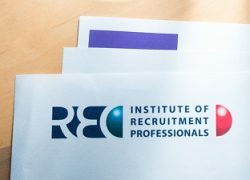 Compass Associates are delighted to announce that Chris Burgess of Specialist Services and Tim Evans of Veterinary have passed their Certificate in Recruitment Practice awarded by the Recruitment and Employment Confederation (REC) and both become members of the Institute of Recruitment Professionals (IRP). 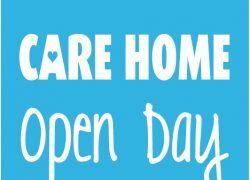 Compass Associates are proud to have been involved in National Care Home Open Day for a 3rd year running by 6 volunteers from the Care Home Division offering up their time at local nursing homes. 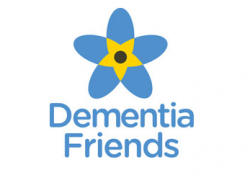 On Friday 12th June the Care Home division welcomed local Dementia Champion Caroline who gave a talk on Dementia Awareness.